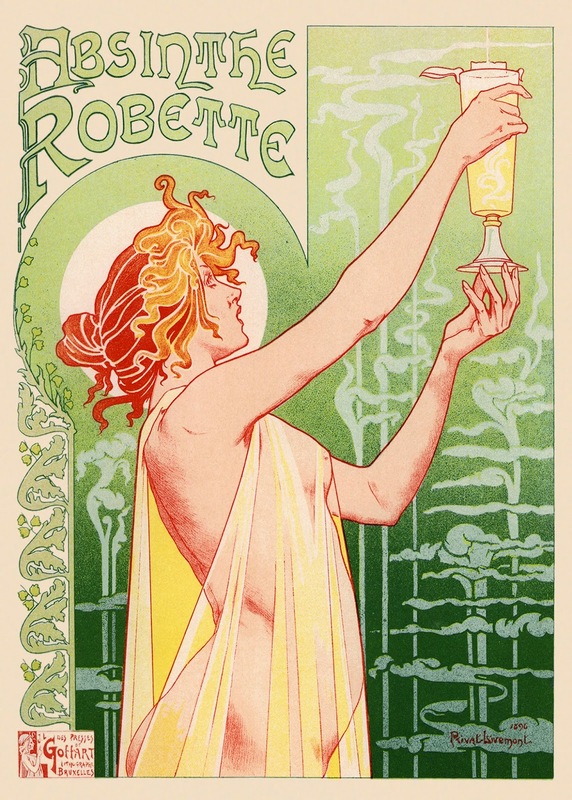 Today I'm excited to share an online website that I recently found out about, freevintageposters.com has loads of cool old posters; they're all free and they're all easy to download and print. On the site there are a bunch of categories so you can easily browse and choose what appeals to you. 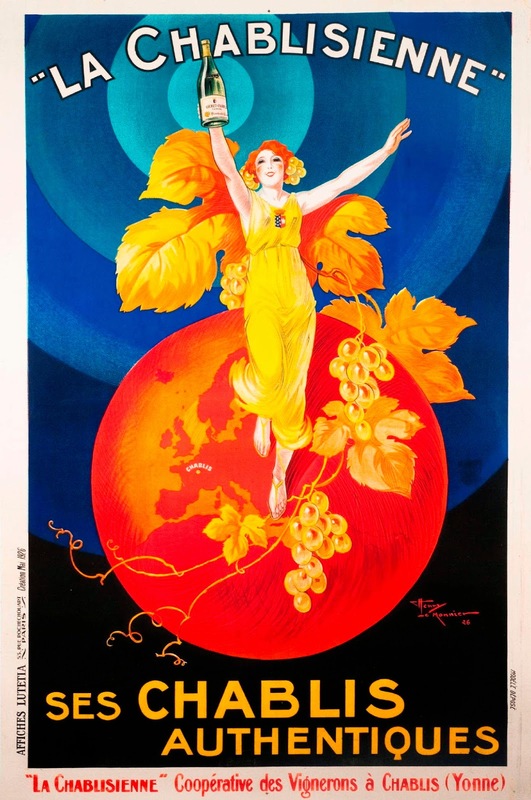 I really like the old travel posters. The world was so much larger (so to speak) back then, and without air travel, the global market place and the world wide web, every country had it's own truly unique and separate culture. These posters depict those ancient lands mystic and exotic. 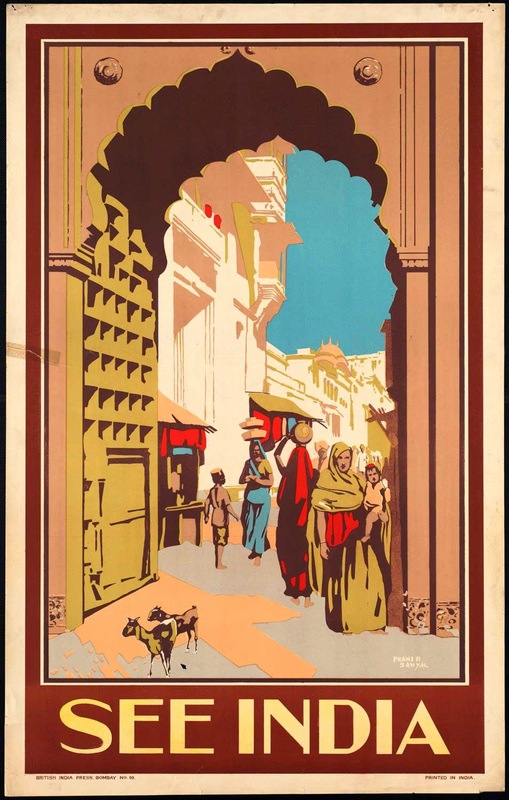 Check out the poster advertising travel to India, isn't it wonderful? I love the way the image is framed, such a lovely illustration. And I had to print the Hong Kong travel poster for out apartment! 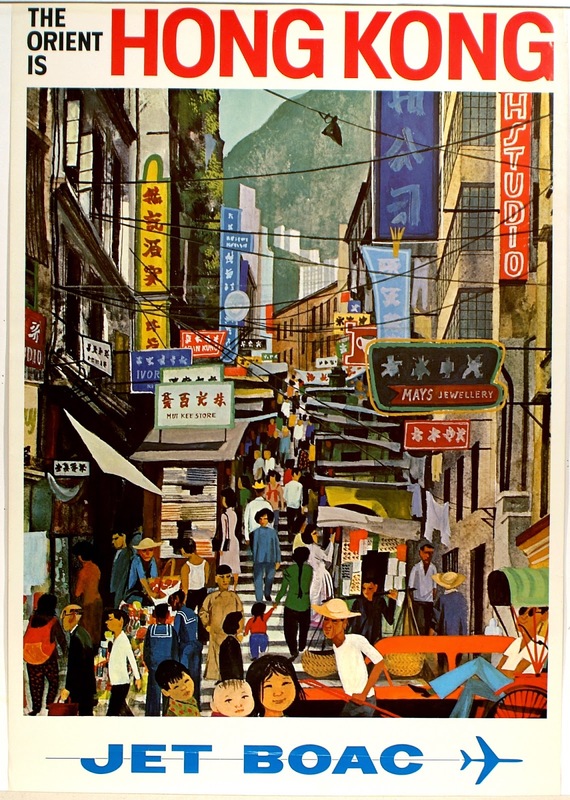 This illustration captures HK's colour, movement and over-crowding perfectly. The steps winding through the street filled with shops and the green mountains beyond take me back to my gap year and remind me of our honeymoon! There is also a category for all the old twentieth century product adverts. 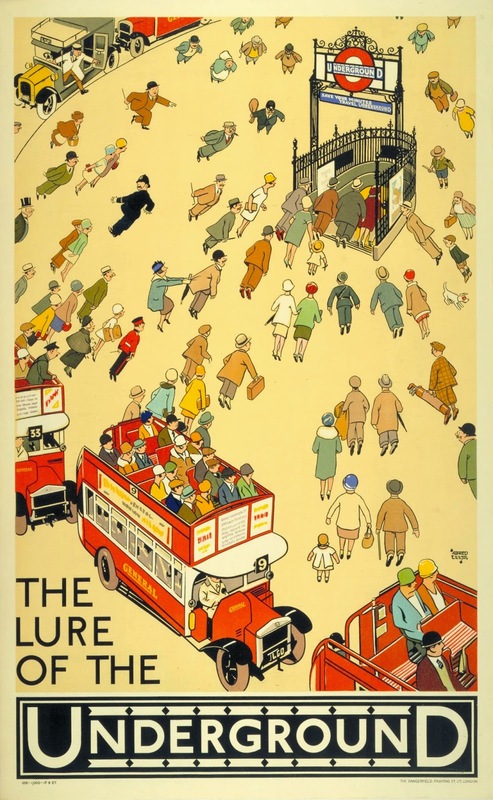 Or what about this London Underground poster, wouldn't it be cute framed and hung in a little boy's room? The trolley's and all the people dressed and headed to work reminds me of a storybook drawing. 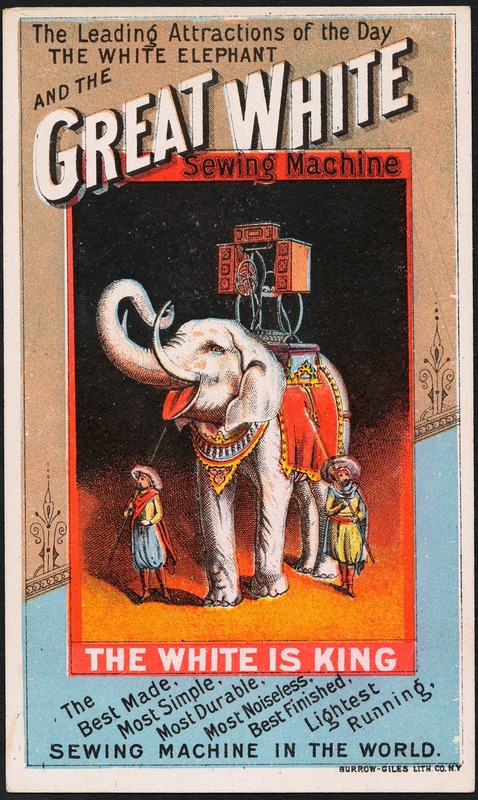 I also couldn't pass by this poster for great white sewing machines. 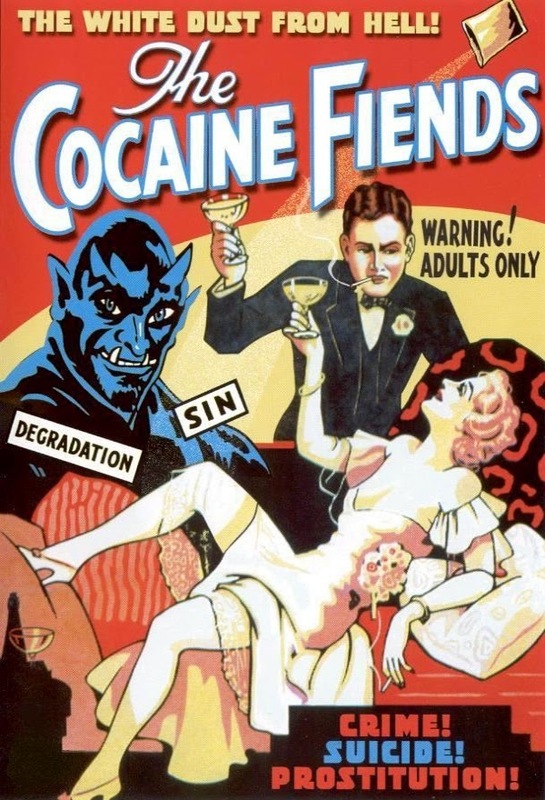 Movies as entertainment and movies as warnings against sin. I could post pics of these posters all day, but you should check out the site yourself! 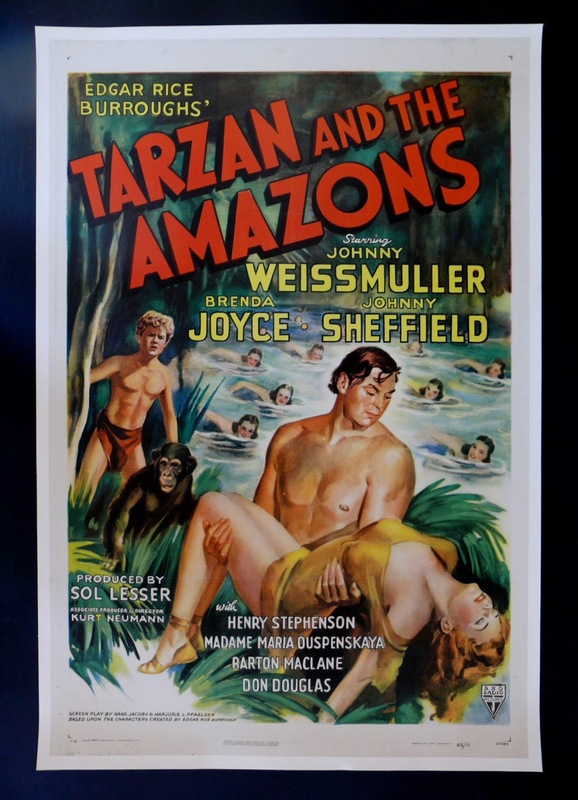 The posters cover many themes, animals, nature, sports, travel, movies, the circus, food, drink... you get the idea. Here's one that I had printed. I love this travel advert for the Orient Express. When I put it in the matte and frame I had to cut off some of the length, so I chose to cut the text saying 'orient express' to save the full illustration. It made a nice addition to our living room gallery wall. To print my chosen posters, I just clicked on the image thumbnail on the site, downloaded the poster and saved it on my email (you could store it on a data key). Then I went to a print shop, pulled up the images and had them printed. I used Pikto, which is in the Distillery District in Toronto. It's a great print shop and if you have anything to print (they do photobooks, canvas wrap prints and more), I highly recommend going down there, or alternatively, you can download their software and if you need any assistance when ordering prints online (say with sizing, or choosing your paper or something) you can call them directly and someone will guide you through everything. When I was at Pikto, I spoke to the woman about the image size of the free posters. The quality is good, but not great. What can you expect for old and free, right? 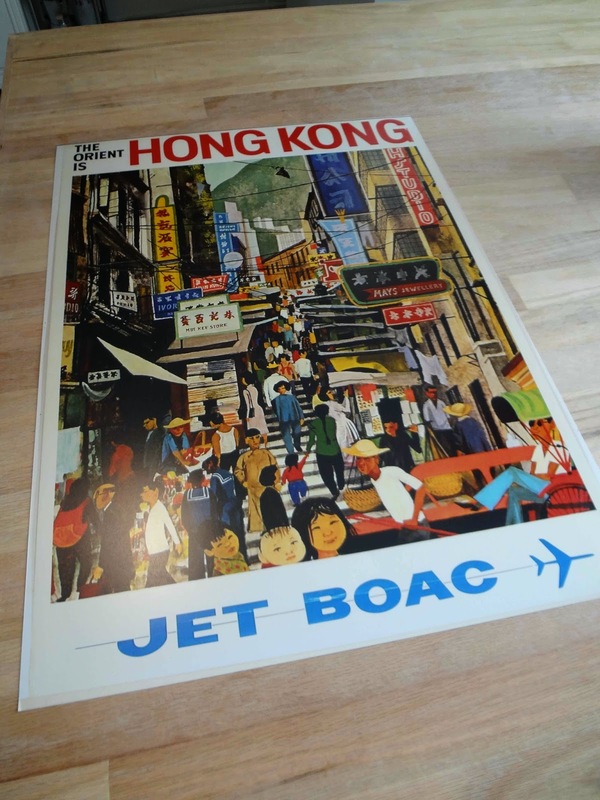 I printed my Hong Kong poster at a fairly large, 16 x 22 inches. I had to settle for a slight blurring on some of the larger text, but it's nothing that you'd notice just to look at it. The woman helping me also adjusted the image contrast slightly to help with that. I probably wouldn't go much bigger than 16x22 though, if you print. The good news is that you can print the posters as 8x10's or 11x14's, stick them in a ready cut matte and frame and you have some very inexpensive art for your walls. To have the two prints done on a luster paper from Pikto it cost me around $30. Not bad for an 11x14 and a 16x22! I have been diligently checking Value Village for a frame that will fit the larger HK poster, but so far no luck. When I do find the right frame and paint it, I will be sure to post a photo. 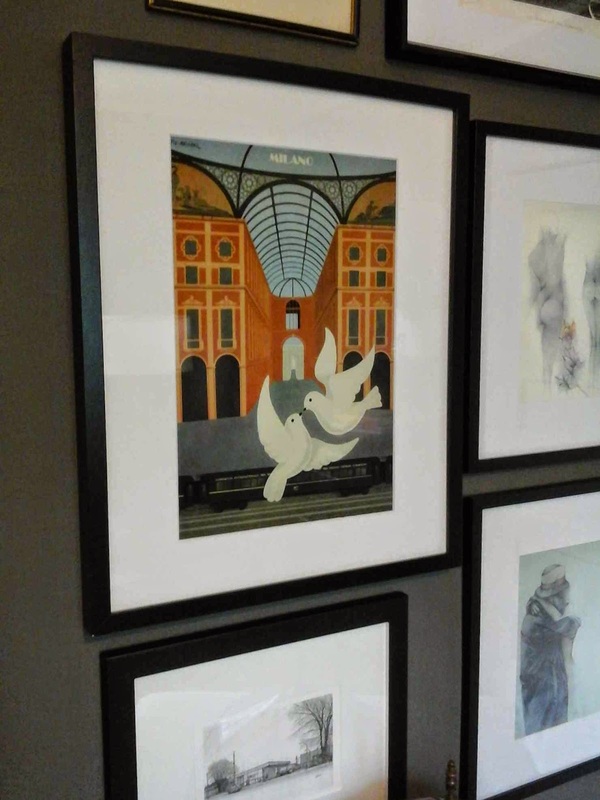 Frames are one of those annoying items (they're are many such items) that are super duper pricey in stores, and then they obviously have no resale value or inherent value whatsoever. I can't justify spending $50 to who knows how many dollars on a piece of glass, so these days I usually go second hand and then paint out the frame in whatever colour I want. 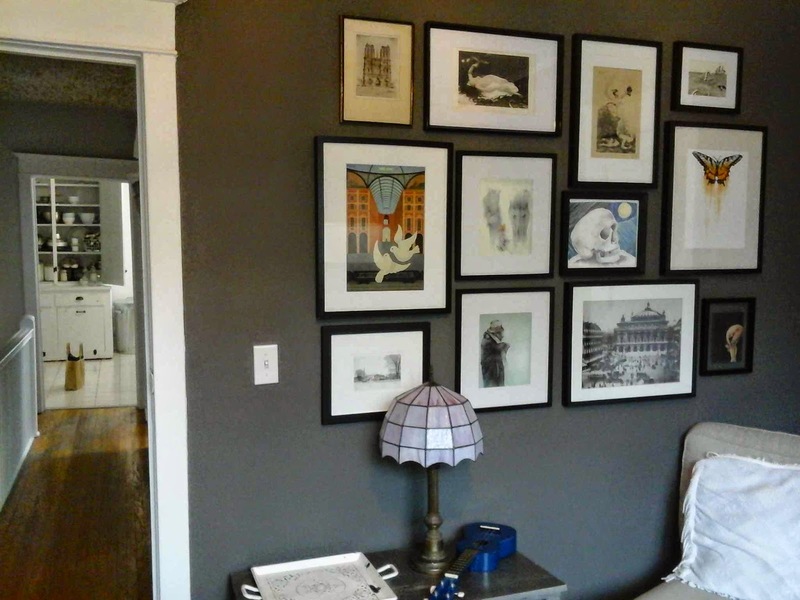 And click here to see how I used my prints as part of my gallery wall. I really like that butterfly print! This poster has the advantage of a short title, which means there is lots of space between the text and the logo in the upper right. The logo is a complementary color to the rest of the poster background. If you can make a good poster by a good Poster Printing then I think you can get some good feedback. It's an awesome show. The designs are looking meaningful and creative. You can use them to print your adshel posters at a reasonable cost and get it at your home.